Beautiful second floor condo. 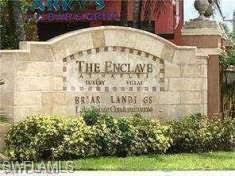 The Enclave of Naples offers pool, spa, pool table, gym , tennis court and much more. Close to shopping and restaurants!